In preparation of our CCNA exam, we want to make sure we cover the various concepts that we could see on our Cisco CCNA exam. So to assist you, below we will discuss PPP. 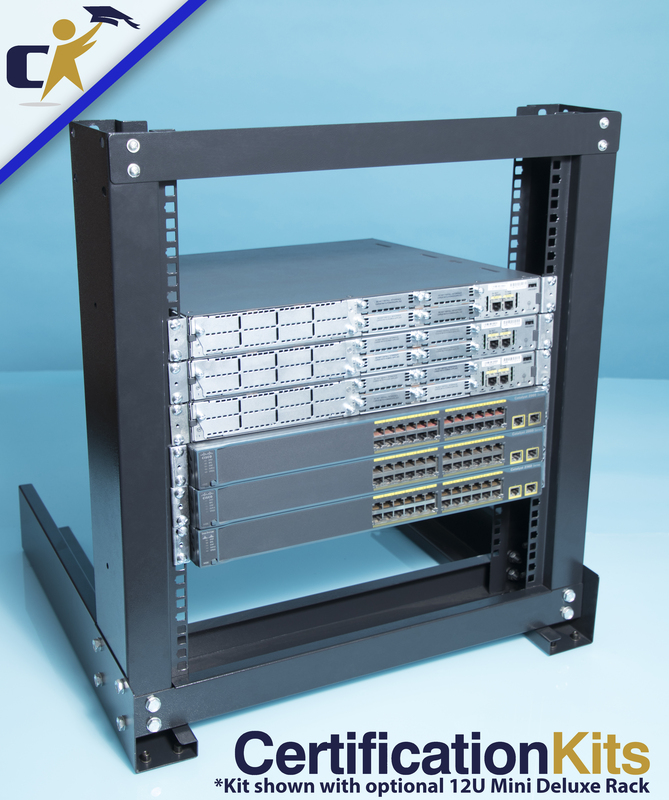 Novell's Internetwork Packet Exchange (IPX). designed to retain compatibility with most commonly used supporting hardware. establishing, configuring, and testing and managing the data-link connections. network-layer protocol can be sent over the link. • Address – contains the binary sequence 11111111, the standard broadcast address. user data in an unsequenced frame. • Protocol – identify the protocol encapsulated in the information field of the frame. specified in the protocol field.